First official promos for Schrader's modern masterpiece. 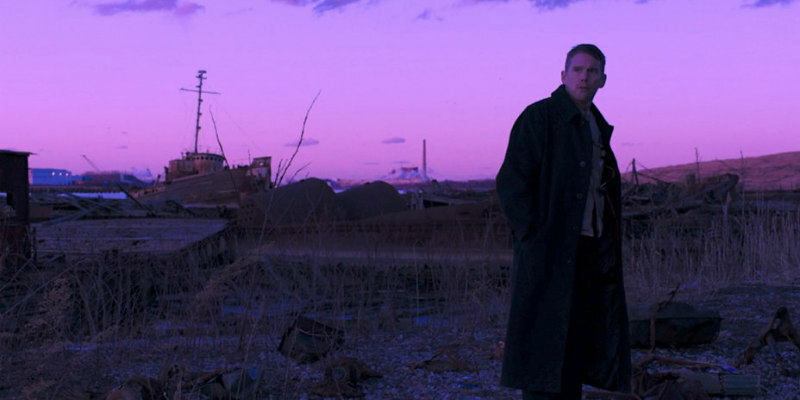 We've been raving about writer/director Paul Schrader's First Reformed since checking it out at last month's Dublin Film Festival, but we're still awaiting news of a UK/ROI release. In the US, the film has been picked up by distributor A24, who will release it in cinemas on May 18th. A24 have just released the first official trailer and poster for the film. 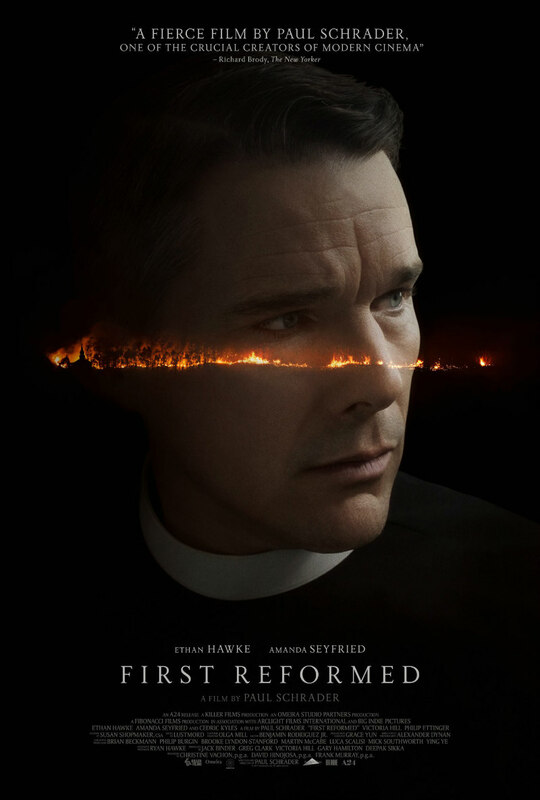 First Reformed stars Ethan Hawke as a cancer riddled pastor who becomes involved in eco-terrorism following an encounter with a parishioner. The film also stars Amanda Seyfried and Cedric Kyles.